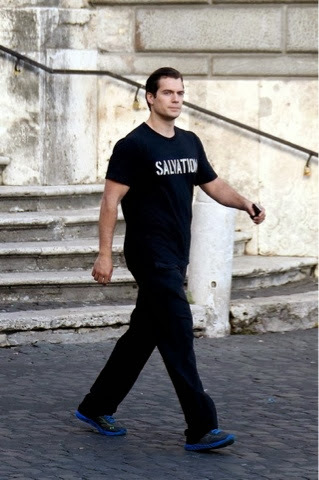 Nice to see Henry getting some time to enjoy Rome before he gets back to work on The Man from U.N.C.L.E. - look for filming updates! Photo: Fashion Magazine 247/Zimbio via Giulia Capri. Labels: All About Henry, Filming, Italy, U.N.C.L.E. Thank you for refraining from showing 'certain' types of photo's of Henry. While you cover photos like other sites...you obviously draw a line of propriety. 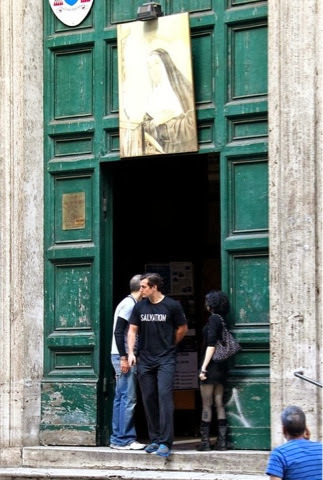 I’ve seen sites which show him eating directly etc....and some that are covering this very story; yet show him inside the churches looking around. I love to see what Henry is up to when he isn’t promoting just as much as the next fan, but I feel uncomfortable for him when I see the extent his life is intruded upon. I know it comes with the territory....but I definitely think some coverage is unnecessary! I wish people would stop pitying him.......he's lonely, he's sad, he's not smiling etc etc. Who smiles by themselves when they are alone in a public place??? As much as I love seeing him, the comments people are making about him are hurtful. I agree! Was just about to post something similar! He's sightseeing alone, what do people expect? For him to do a song and dance, and smile to himself all the time? He's also just squeezing in R&R around filming, so I'm not sure why people think he should have a whole entourage around him...I'm sure his friends and family have lives as well...they can't follow him everywhere! Stop lonely tagging him like Keeanu Reeves....he's obviously comfortable out and about in his own company, elsewise he'd be cooped up in a hotel somewhere moping. What is worse is the sites correlating his 'lonliness' to Kaley Cuoco's engagement.....Christ! agreed anon.....dunno why I feel so protective of Henry! I honestly don't know how celebrity figures can do it....must be their acting training, cuz if I was being followed you wouldn't be able to wipe the awkward smirk off my face! I agree. He's great. He still wants to be free. 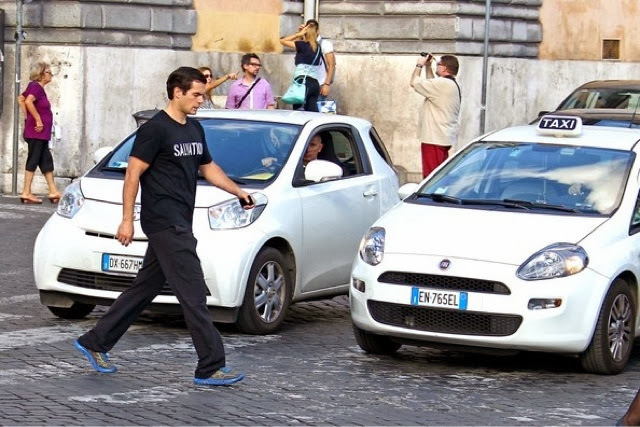 He walks down the street, without sunglasses, without body-guard. He knows how to enjoy his free time for sightseeing. I love him even more. He was really patient at the restaurant. It would be particularly unnerving to be photographed as often. His patience perhaps will not last and we won't have those rare moments. In any case, if he needs someone to talk to, I'll come immediately. It's not easy to be famous... I would hate it (rather be rich and anonimous a thousand times)! And I can perfectly understand why he is not smiling to the cameras. Go, Henry, go! We love you exactly like that! Hope you don't change, ever! I totally agree with you. 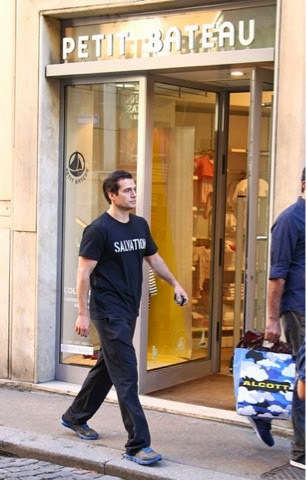 And to be honest he was upset not cause the pap was taken photos of him but because he was taking photos of him inside a church and Henry wanted to keep it as respectful as he felt for the place he was at. Henry's one of the most polite people I have never seen and he tried to make the pap understand the situation as you can see in a couple of photos which have been published in another sites and not here (which I really appreciate personally since Henry didn't agree as well). 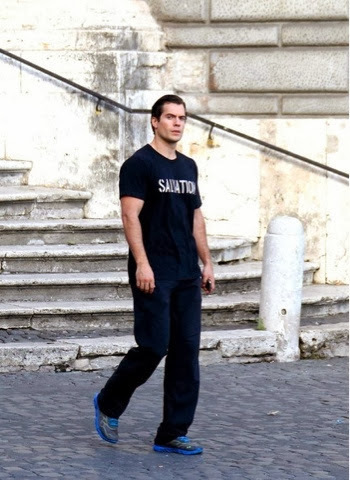 I think a lot of Henry fans prefer to see photos of him even tho he doesn't look happy about the situation instead to wish him a quite day without being followed/snapped in photos or breaching his privacy to this level. He will start fearing in the future about this kind of encounters with paps and stop doing the things he has been doing until now. So those excuses about how flattering these kind of photos look are totally a lame cheap excuse to see photos of Henry no matter what; a total selfish attitude if you ask me from some people. No wonder some actors change with time. 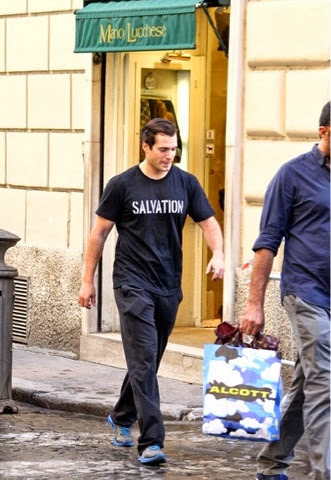 Kudos to Henry for behave always so graciously even tho the paps put him in difficult situations. Give the guy a break and stop thinking about yourselves. I would rather not see any photos of him than see these kind of photos where he looks upset.